After a long and challenging fall semester, I'm so happy to be back with a new review for all you Book Baristas! 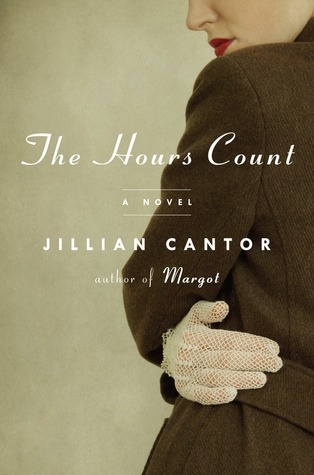 "The Hours Count" by Jillian Cantor is one of the most interesting historical fiction books I've ever read. Cantor retells the story of Ethel and Julius Rosenberg, the only civilians ever executed in the U.S. for conspiring to commit espionage, beautifully and hauntingly. I finished this book wishing it were a true account of Ethel and Julius' story. The story begins strong with a scene from the day Ethel is supposed to be executed in 1953. It then goes back to 1947, where it all began, and goes back and forth throughout the novel creating a thriller-like pace. While this book is a reimagining of what happened to Ethel and Julius Rosenberg, its main character is Millie Stein, a woman who deserves so much better than the hand she was dealt in life. Her husband, Ed, is a Russian immigrant whom she can't bring herself to love truly. Her son, David, can't speak, and while she loves him unconditionally, it's obvious her husband does not, and the pressure he puts on her to give him a second, "more perfect," son, is clearly weighing her down. Millie and Ethel form a friendship that brings Millie out of her isolation and gives her hope for a normal life. But things change when she meets Jake Gold, a psychotherapist, at a party at the Rosenbergs' apartment. He offers free therapy for David, and Millie begins to feel true love for the first time, but she soon finds herself at the center of an FBI operation that changes the way she views the normalcy of her life and everyone in it. I loved how well-researched this story was. Real-life events, such as the telephone operators strike of 1947 and the 1948 presidential election, are sprinkled throughout to provide context and create a more historically accurate timeline. While the story and its characters are completely fictional (even though the Rosenbergs were real people, Cantor's reimagining of them is fictional), you can't help but feel like everything you're reading is real. Cantor does an excellent job of blending fact and fiction. Besides the obvious themes of the era — fear of communism and Russia — it was the minor themes that intrigued me most. The theme of women's health and reproductive rights tie events together and show readers what the climate of the 50s was like for women. Millie's secrecy and shame surrounding avoiding a pregnancy are a crucial part of her character. 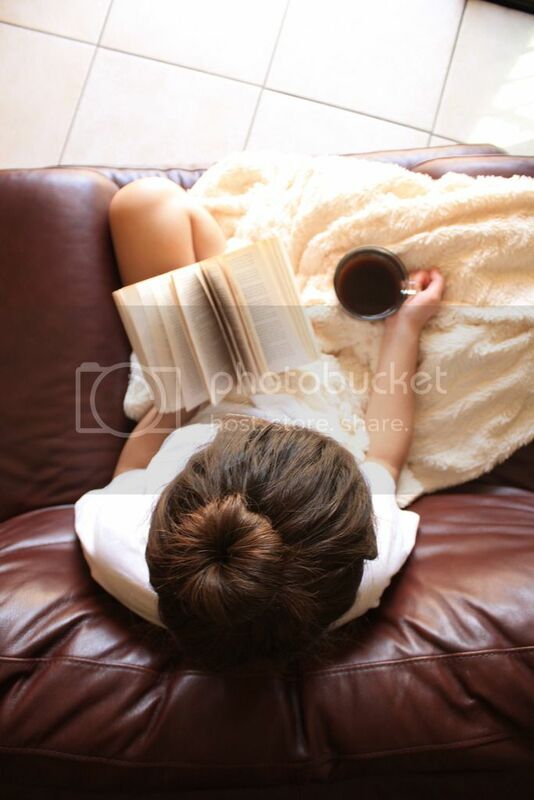 I loved the way she was written. So often, women characters are almost too perfect, but Millie's shame and feelings of inadequacy and isolation make her a fuller character and make her bold and confident choices stand out. I also loved the way the theme of disability was handled. David's inability to talk and the way others treat him as a burden or an anomaly sheds light on the ableism of the era and can even be applied to the way we view disabilities today. Overall, I thoroughly enjoyed this book. It took a historical event crucial to U.S. history and brought it past the headlines and turned it into a detailed and thrilling tale of secrecy, love and friendship. Millie's story will leave you with a better understanding of the political atmosphere of the 50s as well as what it's like to learn that you are always more than what others say you are.